The Petra Collection gives the beauty of various stones. 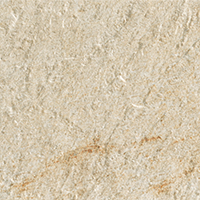 Petra tiles are carefully achieved with taste and delicacy, using essential colors and natural shades. The Collection provides designers with the authentic look of natural stone but with all of the advantage of a porcelain-grade ceramic tile. 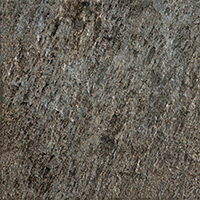 For an authentic stone look that is virtually maintenance-free, look no further than this collection. 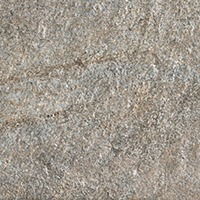 The 100% natural product has beautiful random veining. Incorporates beautifully with other natural rainscreen products, offering the timeless visual appeal of natural stone at a fraction of the cost. 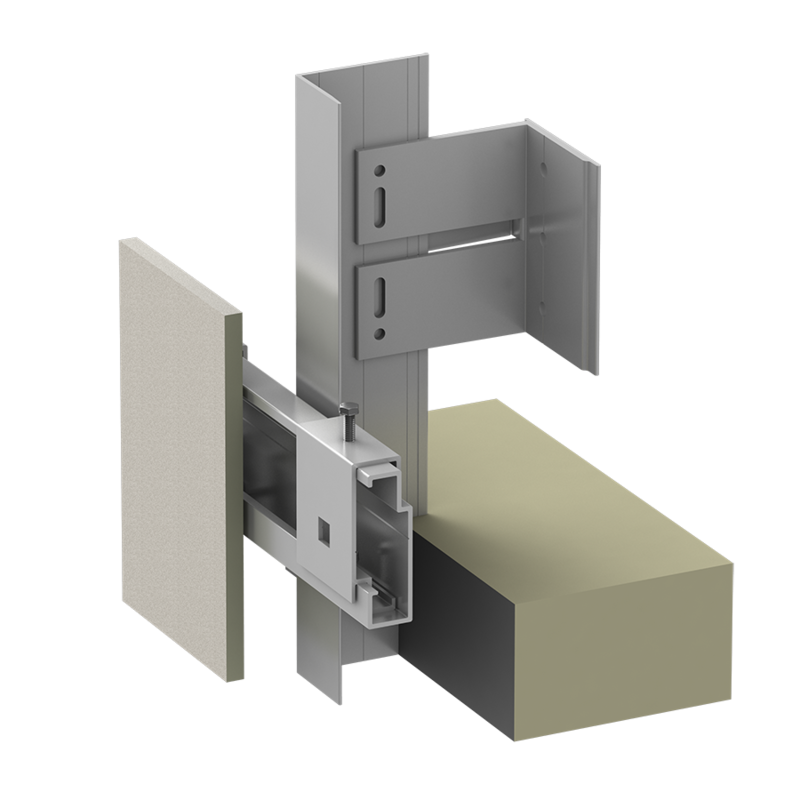 Panel Sub-framing system that offers fixing using concealed, undercut anchors for ceramic and porcelain stone panels. The back of each panel is pre-drilled using undercut drill bit to receive the hanger clip and expanding bolt anchor. 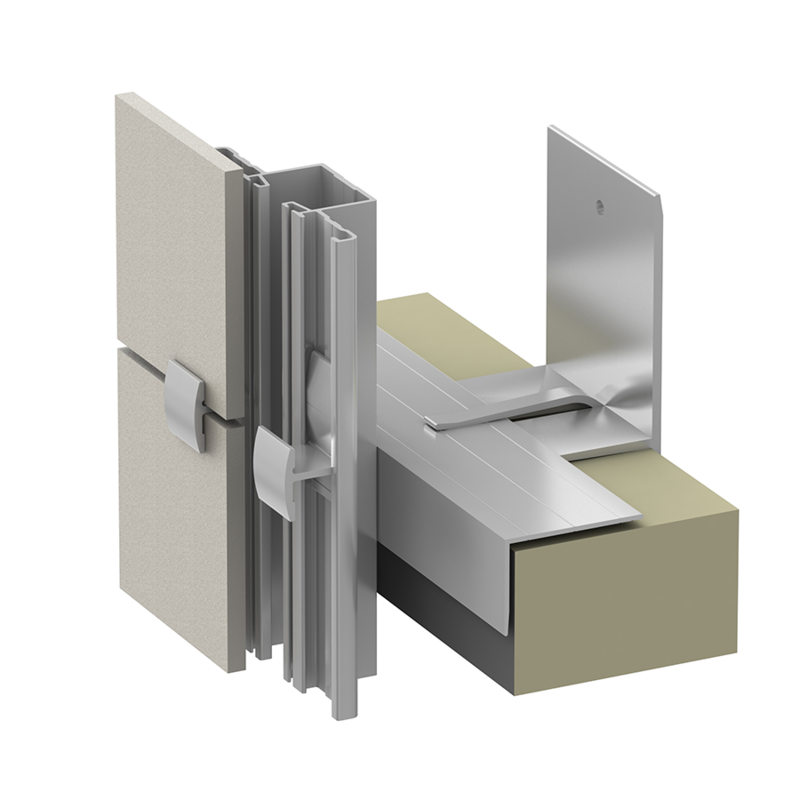 Panel Sub-framing system that offers a versatile horizontal rail with concealed clip. 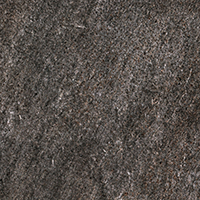 Designed specifically for fiber cement, ceramic, stone, and fiber concrete rainscreen applications. 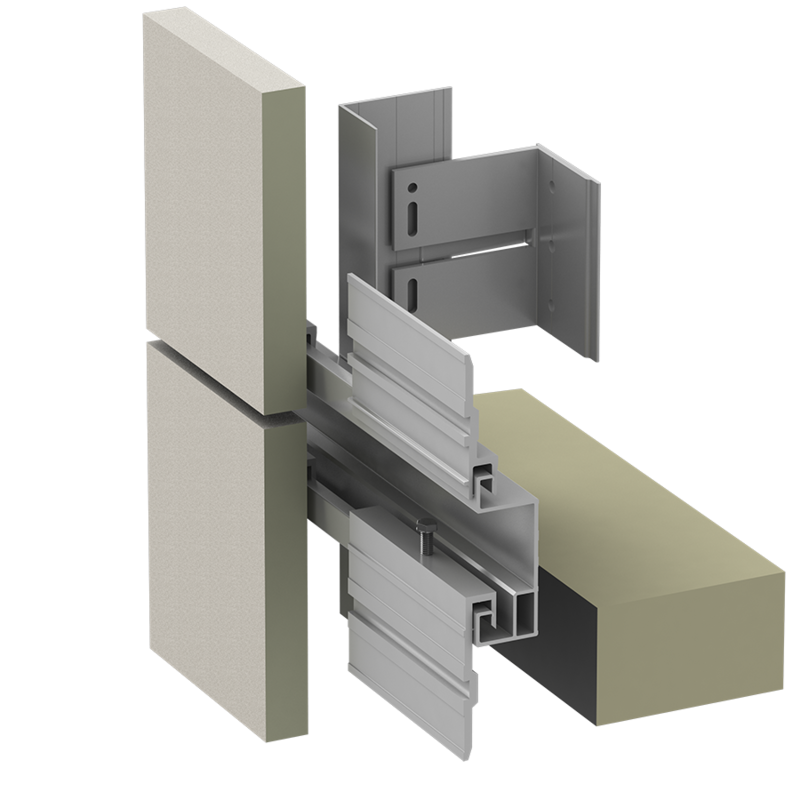 Allows maximum flexibility in panel layout with running-bond patterns possible.